Mumbai, 16 March 2016 – The Board of Directors of Cap Gemini announces with great sadness the death of Serge Kampf, founder of the Group, in his home city of Grenoble (France) at the age of 81. 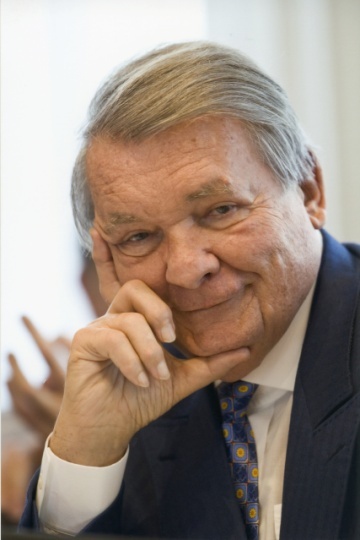 Serge Kampf was also Vice-Chairman of the Board and Honorary Chairman of Capgemini. He founded and built Capgemini, now one of the leading global consulting and IT services companies.